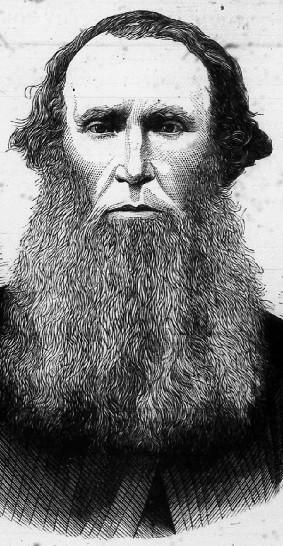 Born in New South Wales in 1813, Australian poet and writer Charles Harpur was the son of freed convicts who greatly encouraged his education. His father had become a school teacher in the small town of Windsor and exposed his son to the likes of Shakespeare and Milton from an early age. 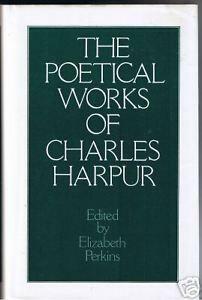 Although not one of Australia’s major poets, Harpur produced a large body of work that was published throughout the country during his lifetime. Harpur spent a large part of his early life moving from job to job trying to earn enough money to survive on. When the great drought struck in the late 20s, he was forced to leave his hometown and seek work in Hunter Valley and then the big city of Sydney. It was while he was there that he began to write poems and send them to local newspapers and magazines. It was the start of a long if quite unstable career and he would spend the rest of his life contributing poems and working part time as a journalist. 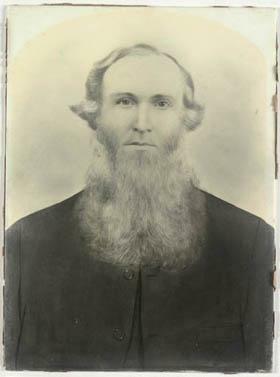 He returned to Hunter Valley in his late thirties and again had to work from job to job. During this time he began courting Mary Doyle and they were married in 1850. 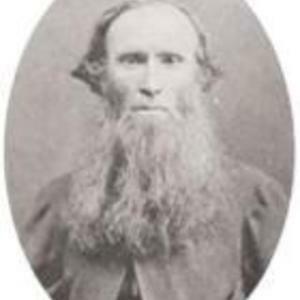 Harpur had initial plans after marriage of becoming a teacher but was given some land owned by his father in law where he started to work as a grazier. Harpur’s first poem, The Wreck, was published in 1833 when he was only twenty years old. He wrote about 700 works over the rest of his life, all of which were published in different magazines and newspapers across the country. He would collect each one and attempt to publish them in various collections though very few publishers at the time seemed interested. Indeed, it wasn’t until 1844 that his first book, Thoughts, A Series of Sonnets, was finally published. 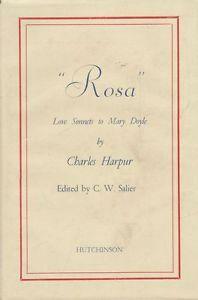 Harpur published one of his most well-known works in 1853. 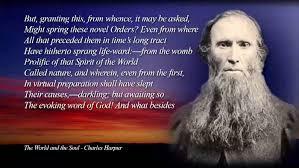 Bushrangers and Other Poems was printed across the country and was the first by an Australian born writer to be so. He achieved popularity by his readiness to deal with real life subjects and tragedies. He also wrote a good deal of satiric and comedic works that set him apart from lesser poets and writers of the time. In 1858, he had a lucky break and found himself with the job of gold commissioner in New South Wales, a position that provided him with a secure living and a good salary for the next few years. He bought a farm Eurobodalla but his job as a commissioner meant that he couldn’t devote enough time to working it and the project failed. With retrenchment running through Australia at the time, his job as gold commissioner suddenly came to an end and Harpur once again found himself out of work. A year later his son was killed in an accident and Harpur fell into ill health and depression, something from which he never recovered. 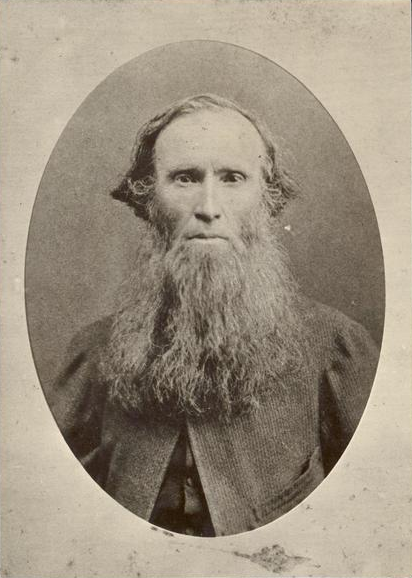 He died himself in 1868 after contracting tuberculosis over the winter.